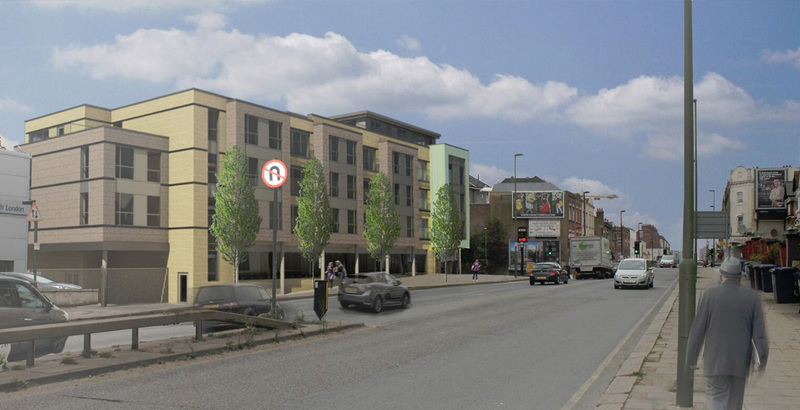 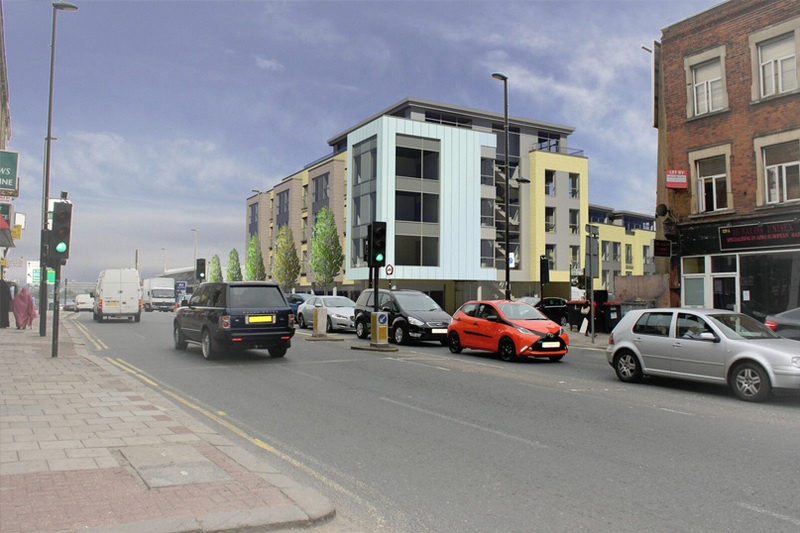 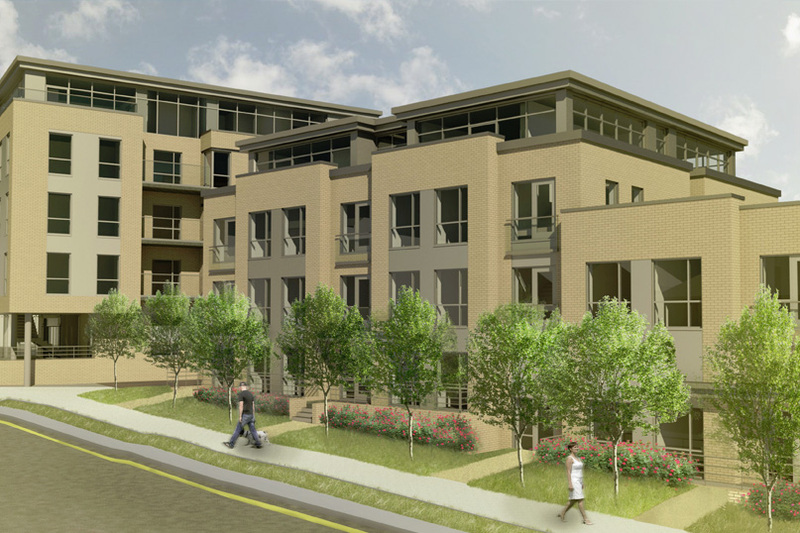 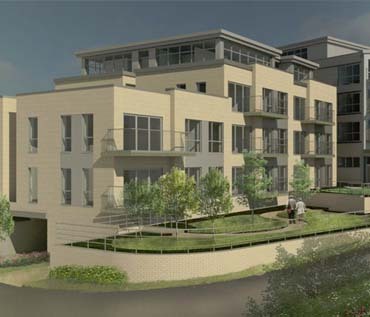 Trout Rise Developments secured the planning for 43 mixed 1 bed and 2 bed units on the site which was previously a restaurant. 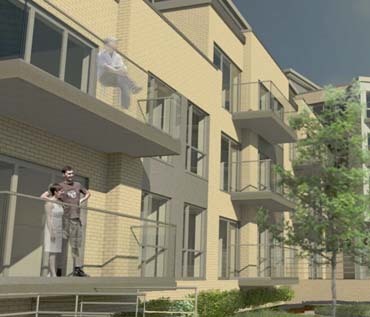 Working with a large variety of consultants as would be typically expected on a development on this scale, TRDL was able to secure the planning after 18 months of careful work with RDT architects and Preston Bennet planning consultants. 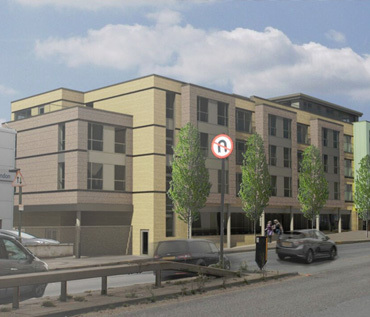 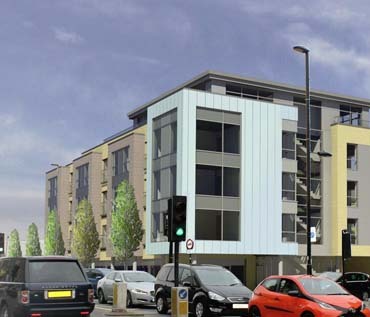 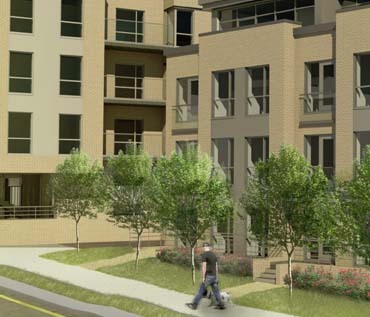 During the process, TRDL's team built up a good rapport with the council which ultimately led to the planning officers recommending the application for approval to the planning Barnet planning committee.